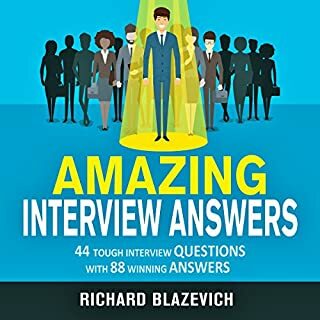 Cracking the Code to a Successful Interview is a groundbreaking new scientific, proactive, cutting-edge, hands-on, proven approach to job interviews by an award-winning, highly decorated recruiter. 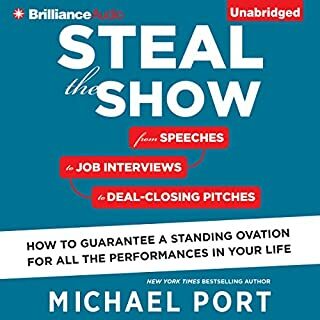 This REAPRICH eight-step interview method will give you a proactive way to take control of your interview. 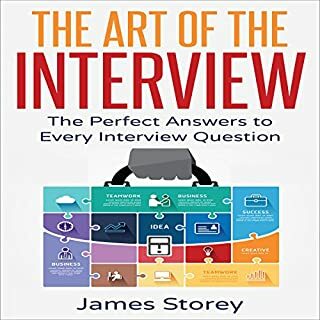 You will learn the secret, never-before-published "questions behind the questions". These are the questions that every manager unconsciously needs answered in order to hire you. 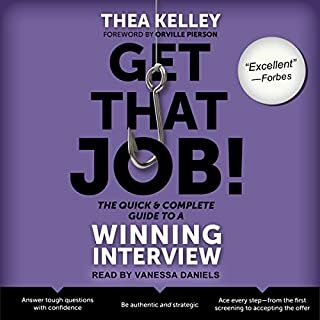 Whether you are moving up, moving on, or just starting out, America's top career coach, Robin Ryan, offers proven, easy-to-learn techniques for mastering the job interview and landing the job of your dreams. 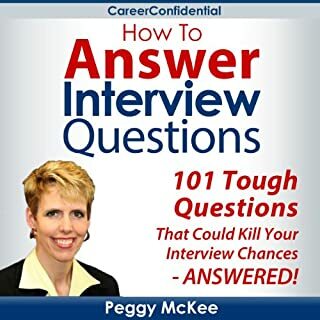 This brief, compact book, newly updated in 2008, is packed with useful tips such as: how to establish a career identity or personal brand in the opening minutes of an interview using the 60 Second Sell¿, answers to more than 100 of the toughest interview questions, important questions you must ask, interview etiquette and dressing to impress, negotiation techniques for securing the best salary and benefits package, and much more. 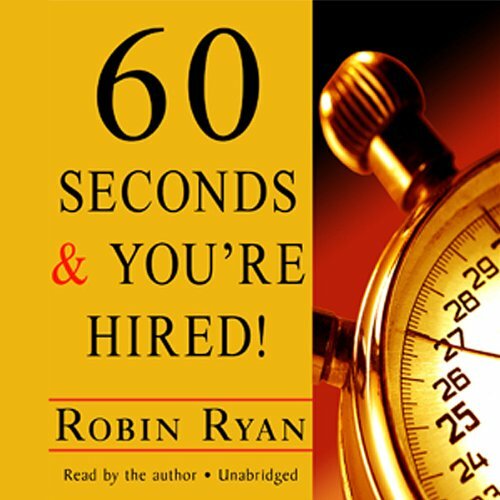 ©2008 Robin Ryan (P)2009 Blackstone Audio, Inc.
Now fully revised and updated, this is the must-have guide to acing the interview and landing the dream job. the audio version is an easy listen but it never got deep enough in explanation to further knowledge I already had. The Q&A’s were very helpful as they allowed me moments of reflection on my past jobs, all they encompassed and all the projects I spearheaded successfully. The Q&A’s triggered and opened up that part of my memory. So very grateful. 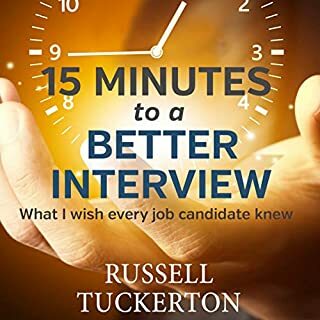 really loved the book, the information provided is certainly needed in a competitive job market.